If you failed one of the Challenger Approaching battles in Super Smash Bros. Ultimate, here's how to replay the event! In Super Smash Bros. Ultimate, one of the ways in which you can unlock characters is by running through a Challenger Approaching encounter, which you can replay if you fail. While the option to replay Challenger Approaching events isn’t immediately apparent, there are a few things you can do to speed up the process of unlocking characters. To help simplify everything, we’ve put together a quick guide on how to replay Challenger Approaching events in Super Smash Bros. Ultimate! 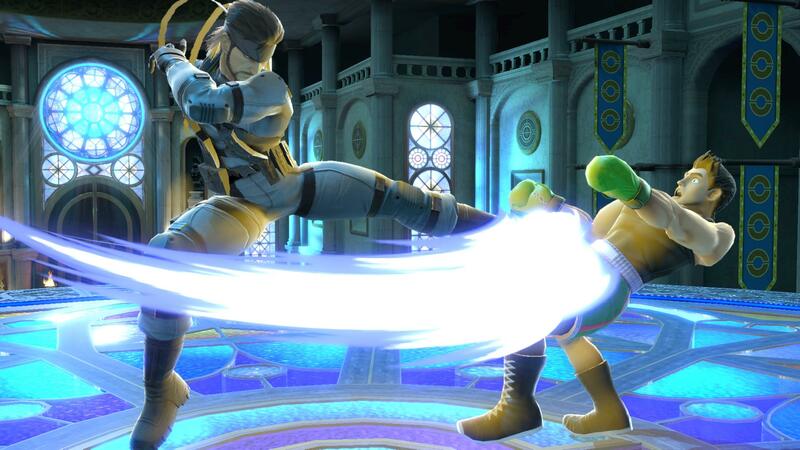 If you lose a Challenger Approaching event, you can replay the event after a short cooldown in Super Smash Bros. Ultimate. In Super Smash Bros. Ultimate, losing a Challenger Approaching event can be extremely frustrating. After all, Challenger Approaching is one of the ways in which you can unlock new characters. So, how do you replay these Challenger Approaching events? First, you need to keep playing Super Smash Bros. Ultimate. Why? Well, we’ve found that the replay option isn’t available instantly. By selecting “Challenger’s Approach” you’ll be able to replay the Challenger Approaching event you previously failed. If you fail again, no worries as you can continue to rematch using “Challenger’s Approach” until you win. By winning, you’ll unlock the character in Super Smash Bros. Ultimate. To quickly recap, there is a way to replay Challenger Approaching events if you lose, though this option is on a slight cooldown. By waiting around 10 minutes, you can open the game’s main menu, select “Games & More,” then select “Challenger’s Approach.” In the “Challenger’s Approach” section, you’ll be able to replay failed fights over and over again until you win. For more on Super Smash Bros. Ultimate, be sure to check out some of our previous guides including how to unlock characters quickly in Super Smash Bros. Ultimate, how to earn and strengthen Spirits in Super Smash Bros. Ultimate, and our full Super Smash Bros. Ultimate tier list! By reading through this guide, you should now know how to replay Challenger Approaching events in Super Smash Bros. Ultimate.